A new project – SchoolBook – will launch on September 7th, 2011 – a collaboration of the New York Times and WNYC, which will be a site offering daily news, data, and discussion about New York City schools, including customized pages for each of the 1,700 pubic schools and 800 private schools in the city. for statistics, data, and reports on schools. 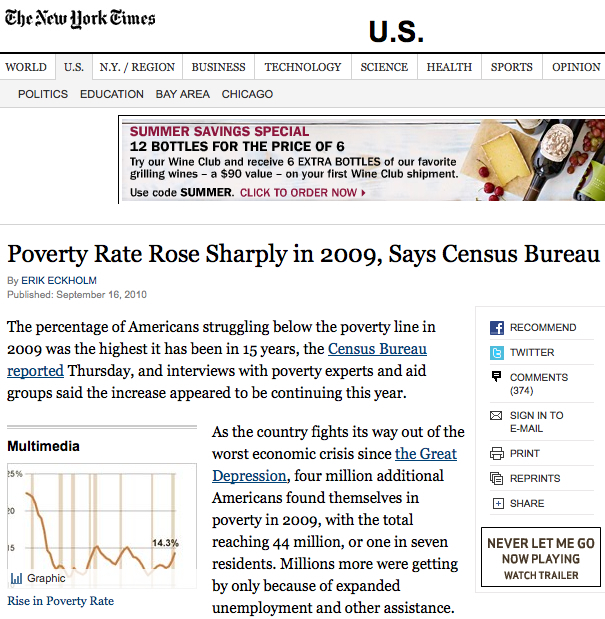 This entry was posted in Newspapers, NYC, Radio, Research Tips, Statistics & Data and tagged education, NYC, NYT, schools on August 22, 2011 by Cris. The New York Times has announced a move to digital subscriptions on March 28th. Read A Letter to Our Readers About Digital Subscriptions here. There a number of details surrounding the new system, which allows readers to click on up to 20 stories a month, with a couple of additional unrestricted access options. For details, please see The New York Times’ FAQ. So what does this mean for Columbia affiliates? You will still have access to The New York Times through the over a dozen online current and historical subscription links of Columbia University Libraries – http://clio.cul.columbia.edu:7018/vwebv/holdingsInfo?bibId=3327564. 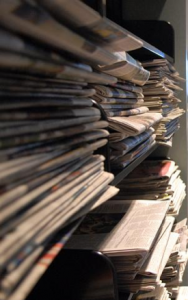 When you graduate, as an alum of the university, you will continue to have access to The New York Times and other newspapers and content through special vendor subscription arrangements, including ProQuest Newspapers and Factiva. In the meantime, stay tuned and check out the following thoughts/in’s-and-out’s on the new paywall – perhaps the devil is not in the details! This entry was posted in Newspapers, Service Announcements and tagged Newspapers, Nieman, NYT on March 19, 2011 by Cris. Ever find yourself sitting down with the New York Times and wondering what’s on the front page of the Shreveport Times instead? Curious to know whether the lead story in the Washington Post today rates a mention on page one of South Jersey’s Courier-Post? 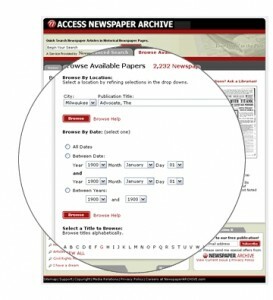 The Newseum has a great tool that allows you to view the front pages of notable newspapers all over the world. Through a special agreement with more than 800 newspapers worldwide, the Newseum displays these front pages each day on its website. 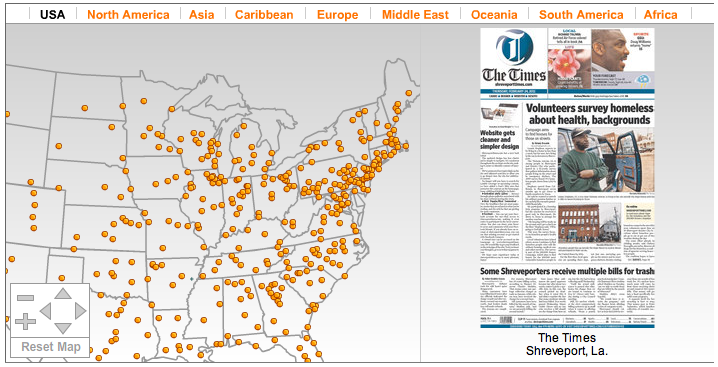 Our favorite way to browse the front pages is by viewing them on a map, as seen above. Maps are available for North America, Asia, the Caribbean, Europe, the Middle East, Oceania, South America and Africa. In addition to being a lot of fun to simply browse, it’s also a great tool for comparing coverage of big stories in all corners of the world. This entry was posted in Blogs & Resources, maps, Newspapers on February 24, 2011 by Cris.